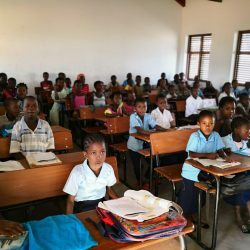 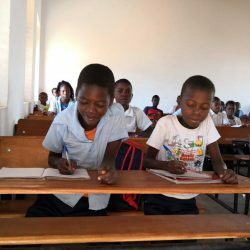 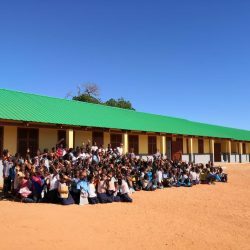 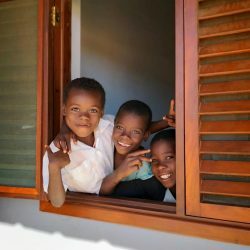 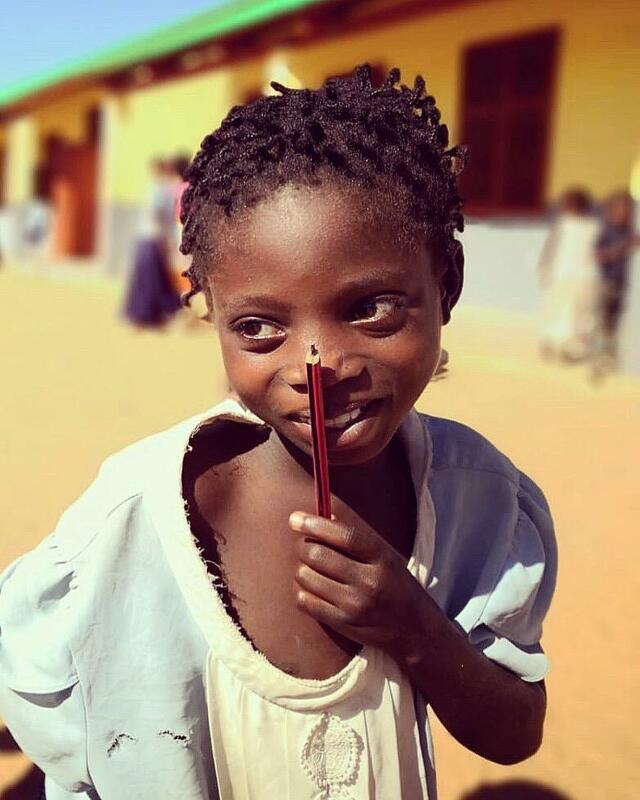 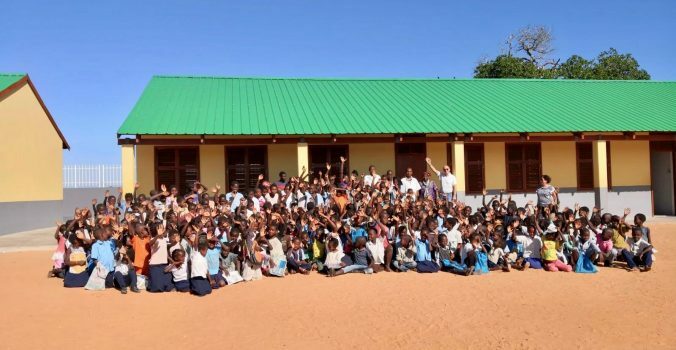 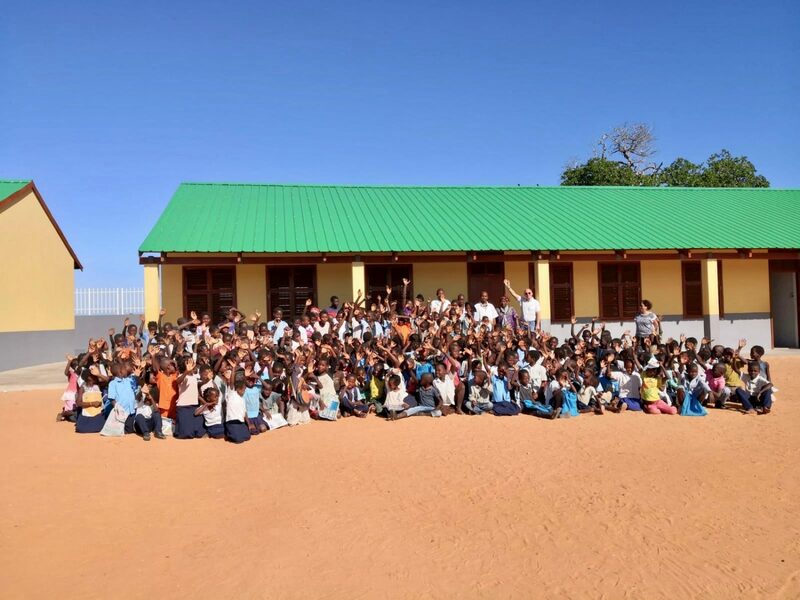 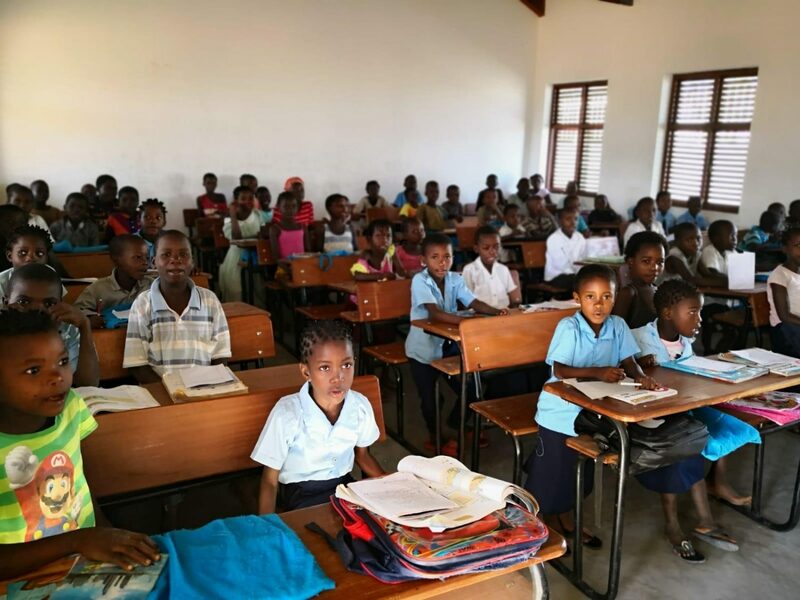 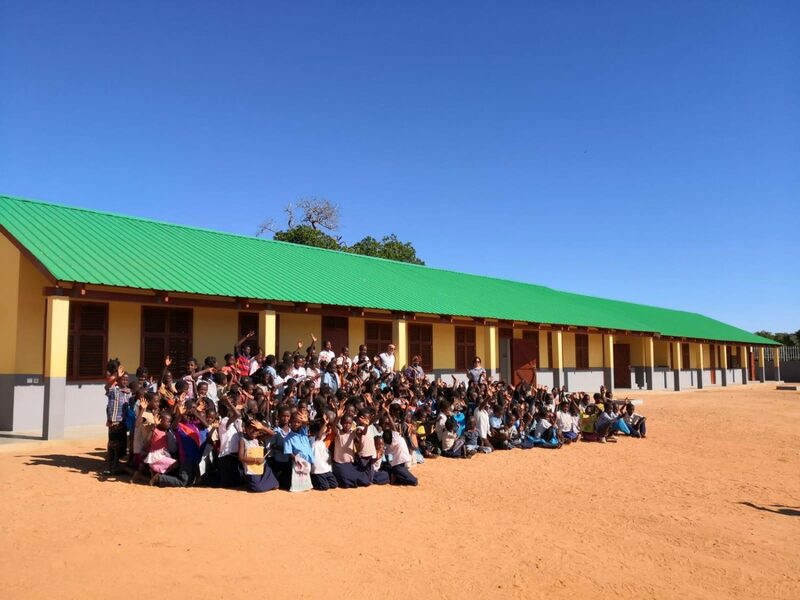 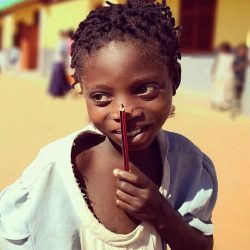 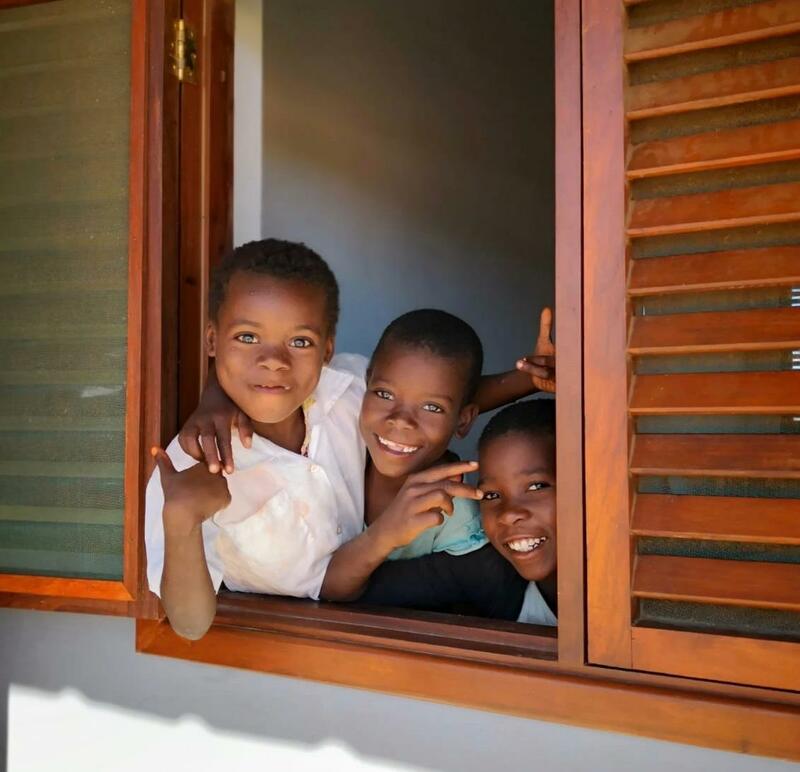 17th of April 2019 – opening in Mecufi (Mozambique) of the “Antonio Passeri” Primary school – Renco S.p.A.
First day of school at the “Antonio Passeri” Primary School, in Mecufi, a structure fully financed and built by Renco through the “Renco Foundation”. 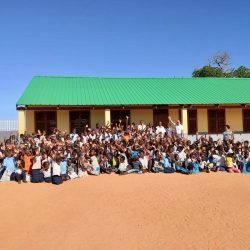 The opening ceremony has been attended by local autorities and more than 200 students, aged between 5 and 14 years, who will frequent the school in the coming years. 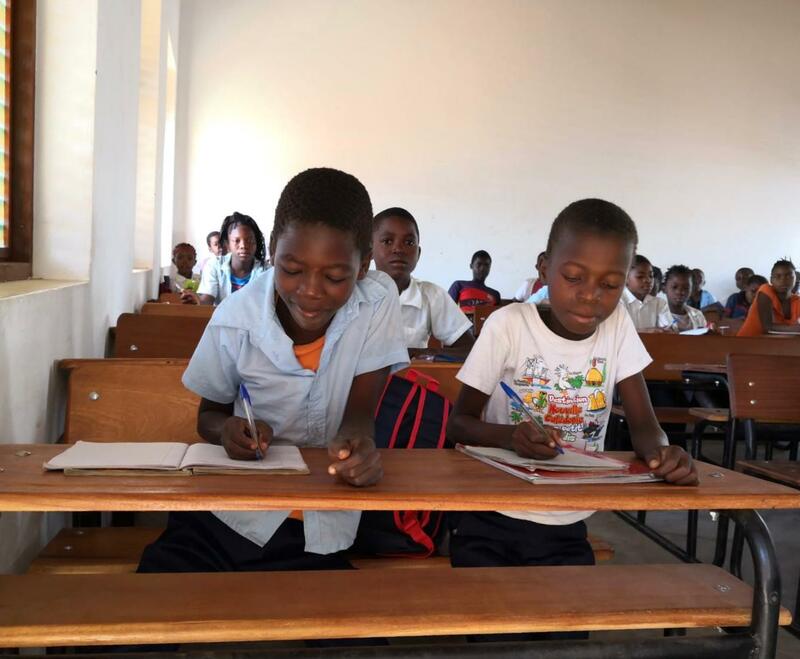 Following fully the spirit that animates the Renco Foundation, we wish all these children and boys to acquire the skills and knowledge necessary to become the free men of tomorrow.